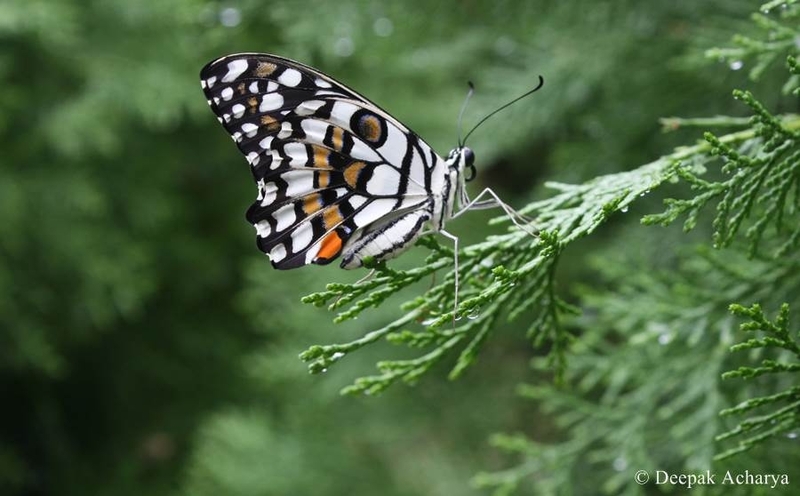 Posted in Nature, TravelingTagged Canon EF-S 55-250mm f/4-5.6 IS II Lens, Himachal Pradesh, Indian Butterfly, Nature Photography, Travel PhotographyBookmark the permalink. so very pretty and a lovely photo also. Thank you for liking “A Tale of Two Trees” and for following my blog. Wonderful butterfly photo! 🙂 You did a great job of capturing its beauty.